Vivian's taken the show on the road to Pendleton, OR for the Krazy Horse Quilt Show this weekend, so Rebecca's having a SALE on all books and patterns in both our Etsy shops. 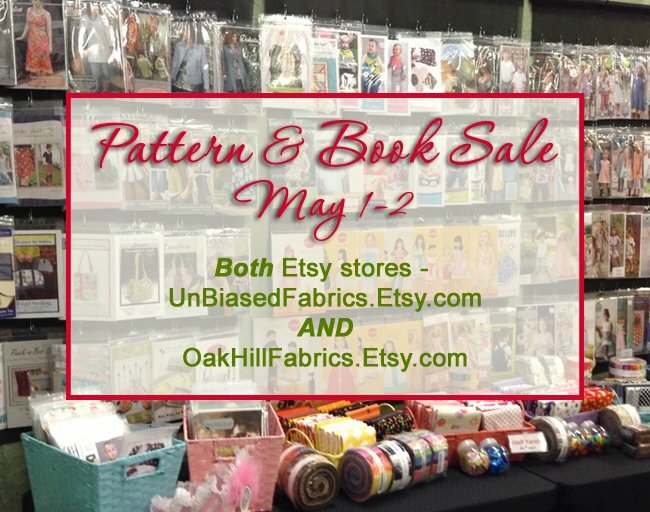 Patterns and Books are 20% off - no coupon needed. Don't forget - all orders over $100 receive FREE SHIPPING in the USA.